Silicone pacifier helps your baby to be fed practically and safely. 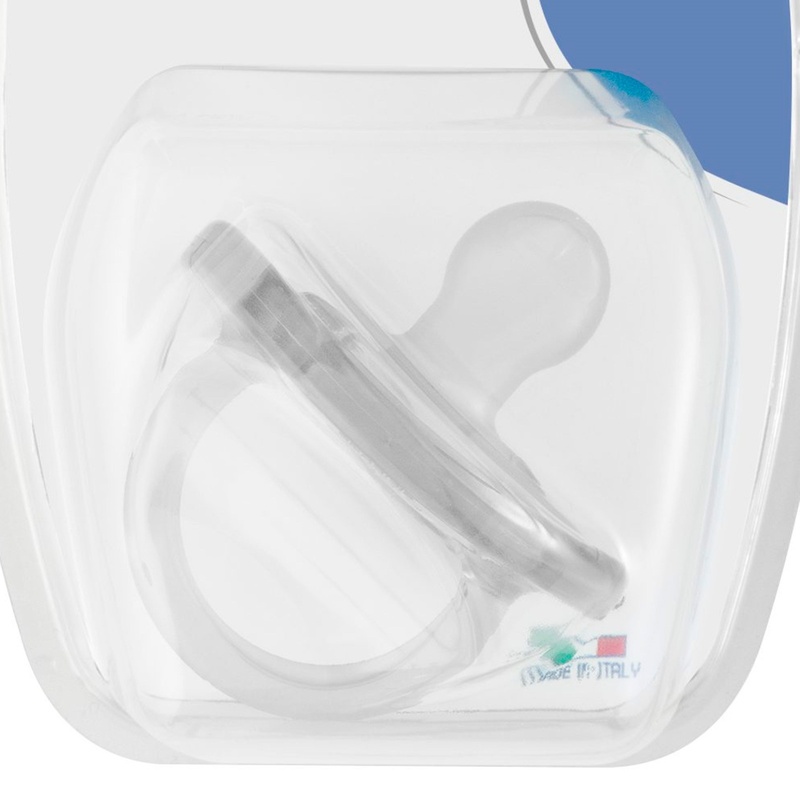 The pacifier is made of silicone and is designed to prevent vomiting and hiccups. 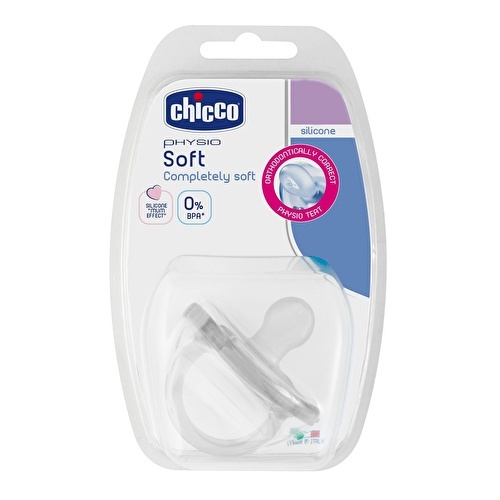 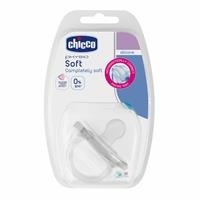 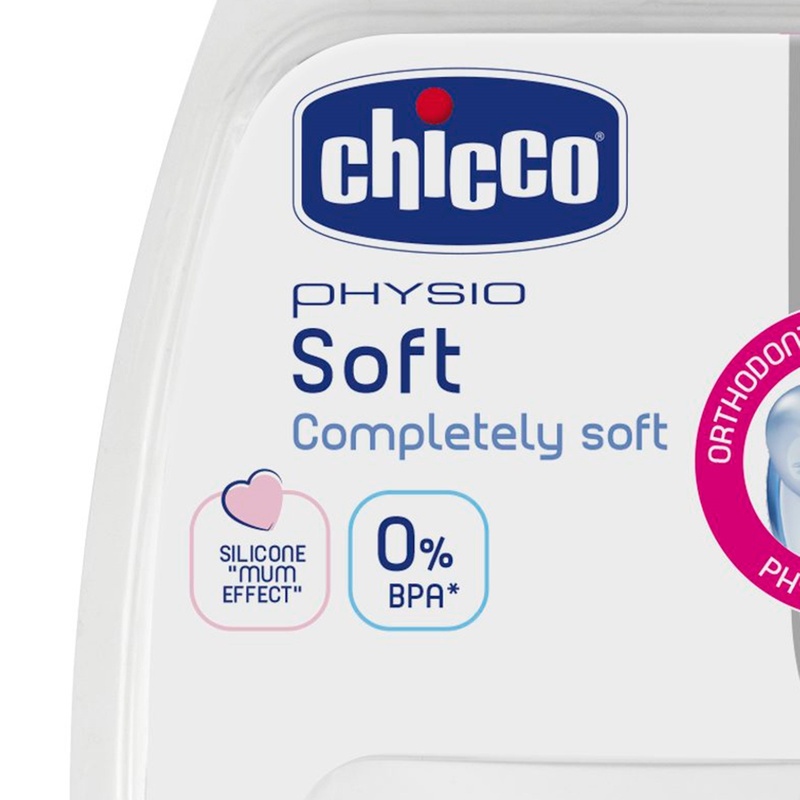 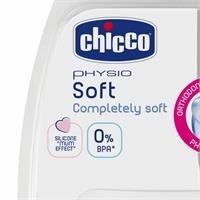 This pacifier Chicco is suitable for easy nutrition free nutrition, fun nutrition series.